PS4 hardware saw biggest sales since Christmas 2013. Destiny as PlayStation 4’s biggest software launch yet, Sony announced in a PlayStation Blog post. The game, which launched last Tuesday, broke records for being the fastest purchased and most played PlayStation 4 game during its first week. In addition, PlayStation 4 saw its biggest hardware sales week since Christmas 2013. Destiny also broke the record as PlayStation 4’s most shared and most broadcasted game during its first week on sale. Players across North America alone have accumulated more than 11 million Destiny gameplay sessions. 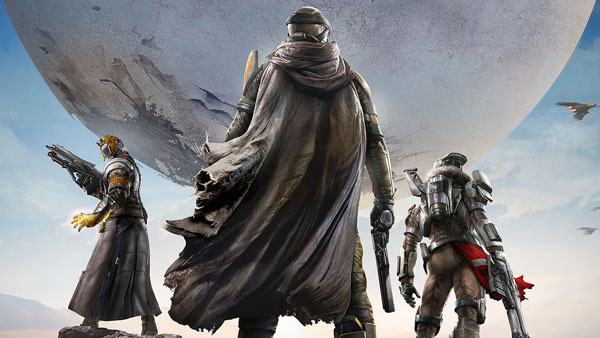 Destiny is also available for Xbox One, PlayStation 3, and Xbox 360.